we get you, we really do. After working with tons of amazing clients in the fitness space, we saw that all fitness professionals were making the same mistakes. 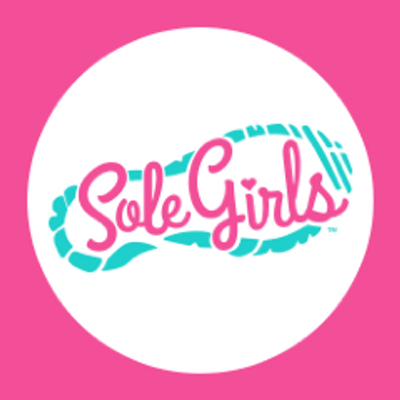 They were awesome at building communities and empowering others through fitness. But, they just didn’t get the law, hampering their business from growth and unnecessarily exposing themselves to risk. And so, we created Fitness Law, which is intentionally designed to support our community in crushing their business goals, while being mindful of all of the legal aspects that affect an athlete and fitness entrepreneur. Let’s sweat, figure out your needs and hook you up so that you are comfortable and confident with your business. From there, you build your dream and we cheer you on! We are so grateful to share our energy and passion with these amazing clients who help create our conscious Community. 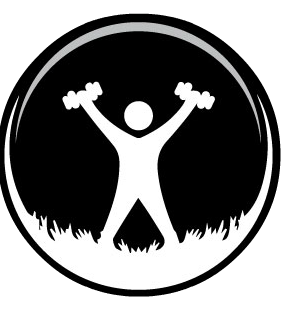 Join the Fitness Law community!